Miyajima is a fairly large island off the coast of Hiroshima. 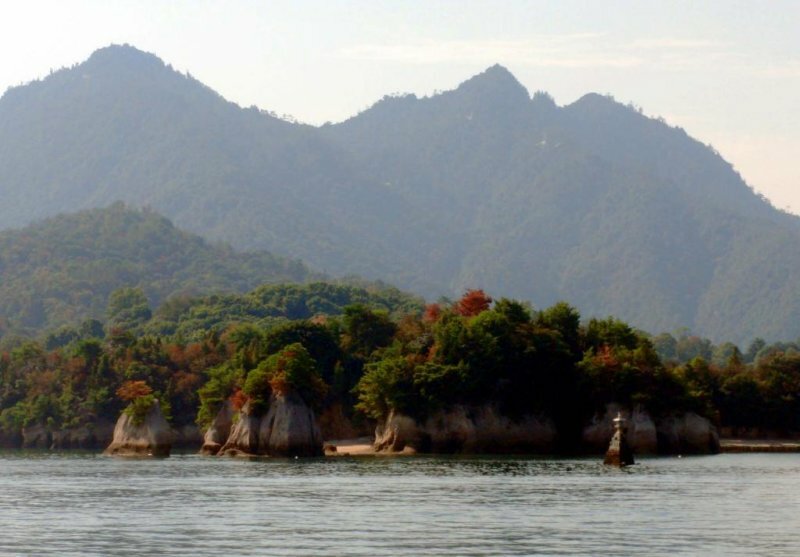 It has many attractions including the ‘floating’ Itsukushima Shrine with its iconic red torii gate built in the sea, tame deer who roam freely and interact with visitors, and maple trees that turn a brilliant red in autumn. Mt. 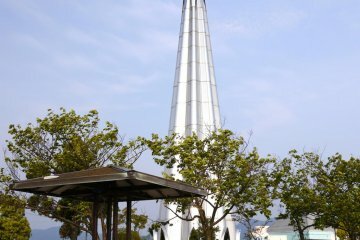 Misen, the highest mountain on this mountainous island, has a number of hiking trails, as well as a cable car. 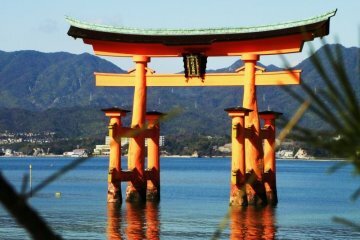 Miyajima is dotted with some particularly beautiful shrines and temples. The island is also a shameless tourist trap, in the best possible way, and the streets near the port are lined with shops selling souvenirs and some rather delicious snacks such as the momiji manju cakes in the shape of maple leaves, and various confections made of chikua fish paste. 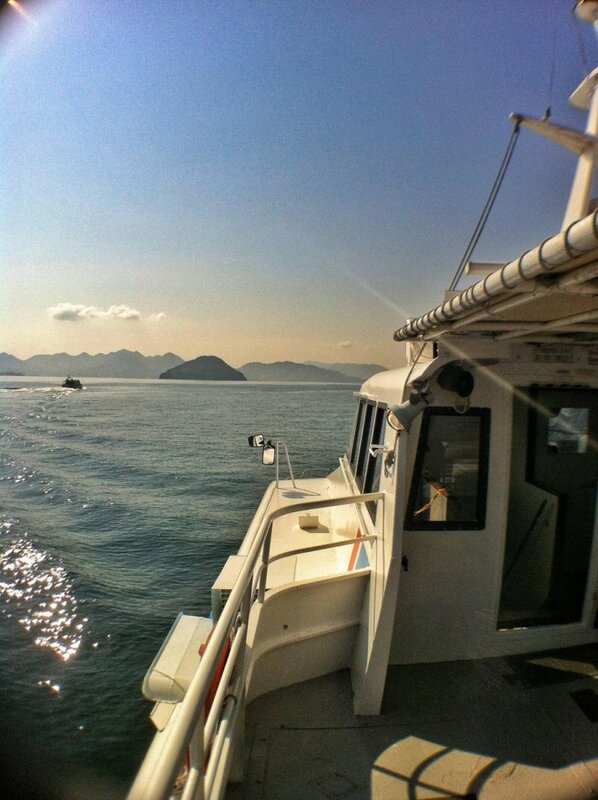 Taking the fast boat from Hiroshima Port Ujina Passenger Terminal is a convenient way of getting to Miyajima. 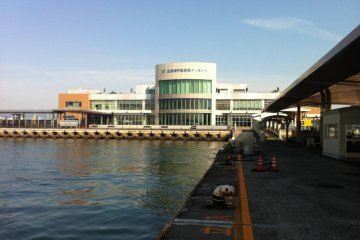 This port also serves ferries to Kure and Matsuyama. 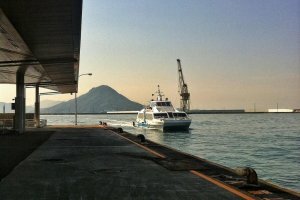 The fast boat costs 1,800 yen one way, and the trip takes 22 minutes. It stops briefly at the Prince Hotel on the way. 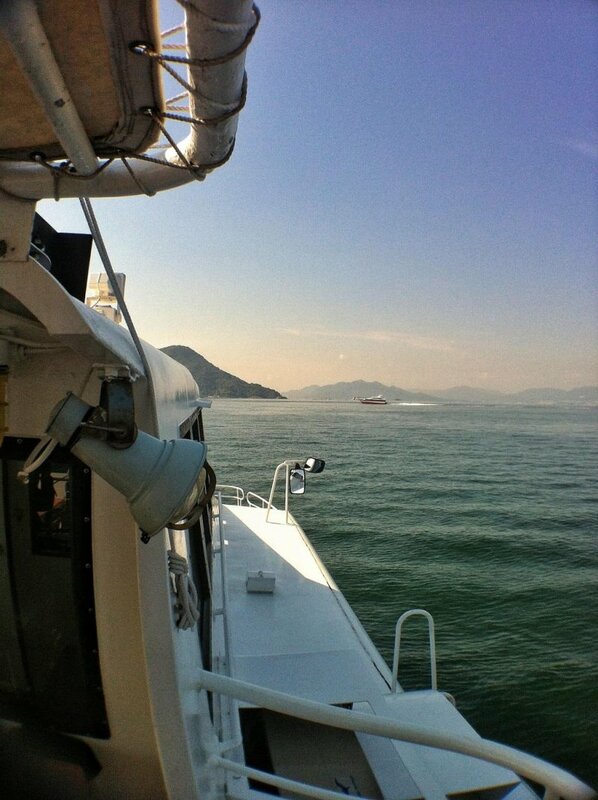 The boat itself is very small. The bottom deck is all enclosed. 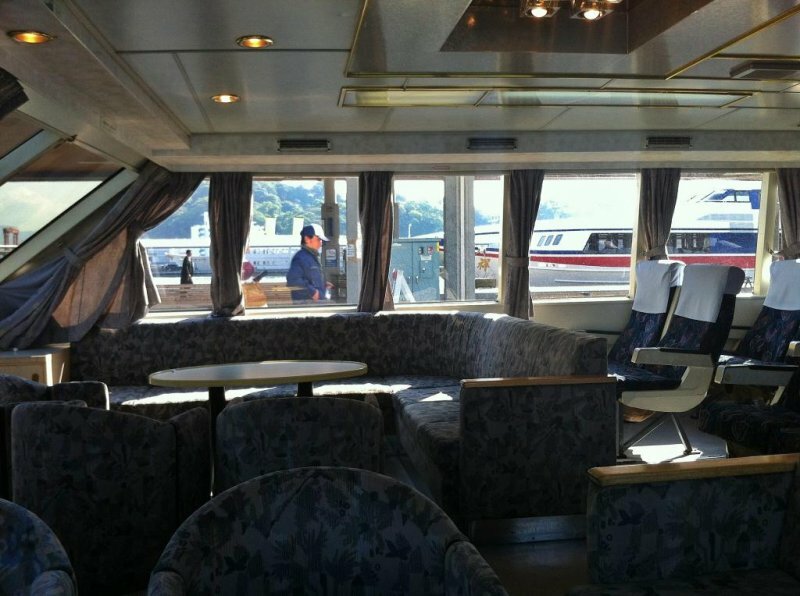 There are rows of comfortable individual chairs along the sides, and at the front of the boat is a nice lounge area with views out over the front. Stairs in the middle of the boat lead up to a small open deck at the back of the vessel. A couple of cautions are required here; mind your step and mind your head because the door has a high sill and a low lintel. Also, if you’re wearing a loose-fitting hat, hold onto it, otherwise it might blow off into the sea! 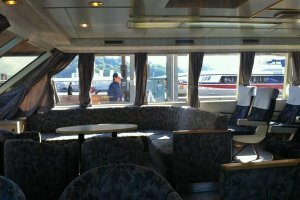 Since the journey is short, there are no food and drinks available, so if you fancy picnicking on the boat, it’s best to get something in the ferry terminal. The boat docks at a small pier a short walk from Itsukushima Shrine. 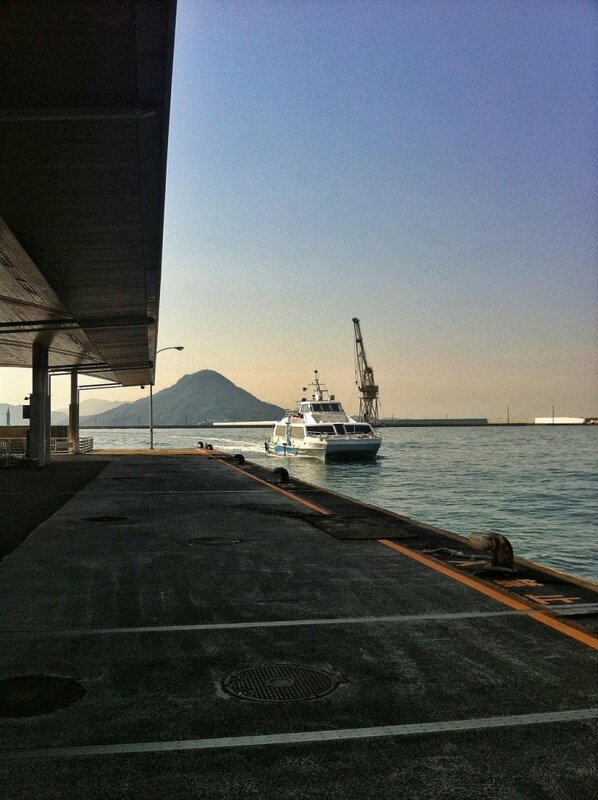 The last boat back to Hiroshima leaves at a rather early 5:00 pm. But if you miss the last boat, not to worry. 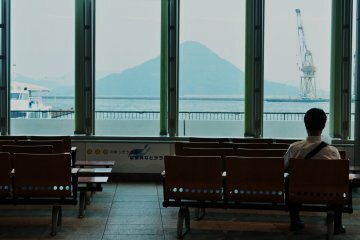 You can get back to Hiroshima by taking one the frequent ferries to Miyauchiguchi for 170 yen, and the JR train to Hiroshima Station for 400 yen. This route however takes much longer than 22 minutes. I was born in Bristol, England, and I came to Japan in 1991 … which means I’ve lived half my life in this island nation on the other side of the world. The theme of my career in Japan has been communication. 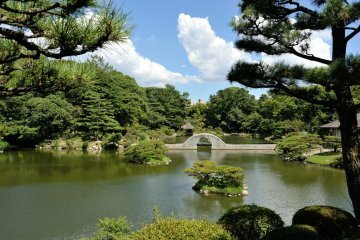 I started as an English teacher, and moved into translation as I learned Japanese. 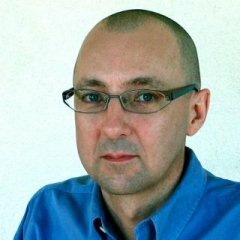 I worked at a well-known electronics manufacturer, facilitating their multinational communications before I became a freelance translator. 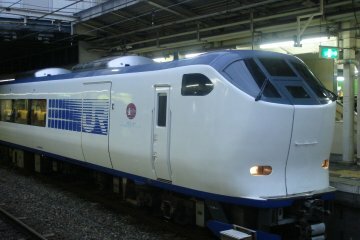 As such, I translated a lot of tourism-related information. 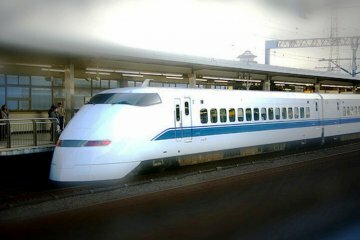 It was obvious to me that most of this isn’t sufficient to convey the excitement and wonder of Japan. In 2011, I established Knowledge Travel Partners, an inbound tourism consultancy. 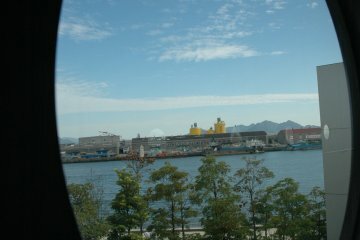 After living in several regions of Japan, I settled in Ehime where my wife is from. 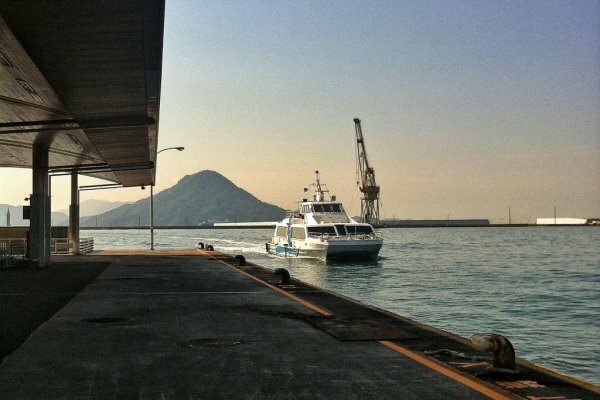 It’s on the southern island of Shikoku facing the beautiful Seto Inland Sea, Japan’s Mediterranean. The pace of life here is slow and peaceful, but we do like to throw a raucous festival now and again. 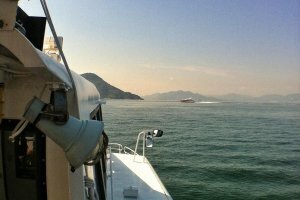 Looking for company that runs the speedboat between Hiroshima port and Miyajima, also desire schedule times of runs to Miyajima, whether advance reservation is recommended.